Everyone wants clear and glowing skin, but are cosmetics the best way to get that? Most of the cosmetic and over the counter skin care products are chock full of chemicals and are doing your skin more harm than good. 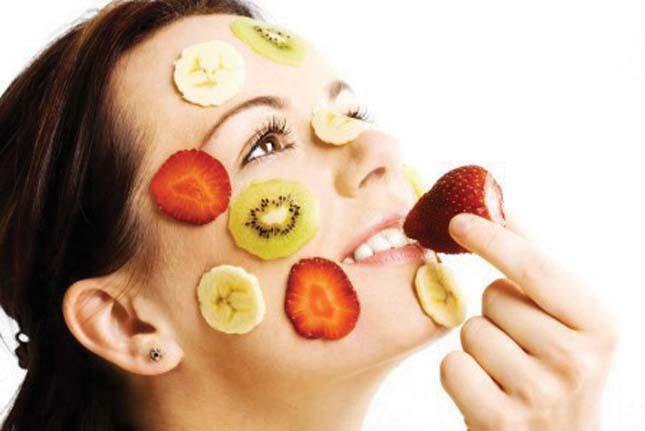 If you really want to clear up your skin and show off your natural complexion, then you must try these amazing fruit based home remedies that will clear up your skin in no time. You will need about 2 tablespoons of freshly squeezed lemon juice, 3 tablespoons of milk and about half a cup of almonds. Start by grinding the almonds in a mixer and then add the milk and lemon juice to it. 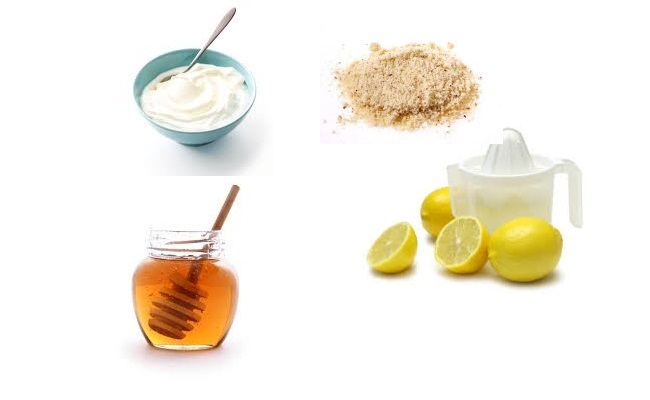 Mix it well and then use it as a cleanser on your skin regularly. Lemon helps to cleanse and tone the skin while the almond exfoliates it removing dirt and dead skin cells, thus making your skin look clearer and fresher. 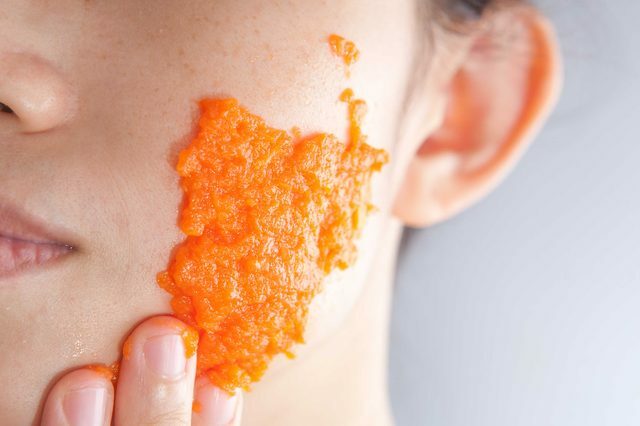 There are many orange peel off masks available in the market, but these have so many synthetic products that it can cause your skin to break out. 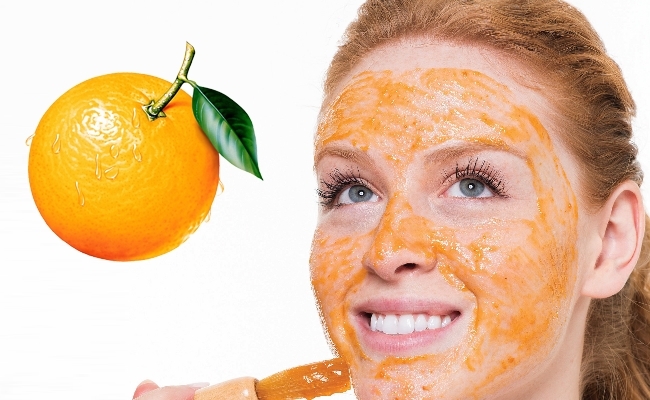 Instead, you can try preparing your own orange peel off mask at home using some honey, egg yolk, orange and lemon juice and little bit of gelatin. Mix all the ingredients together and apply it all over the face and neck and leave it on for 25 minutes. You can then peel it off and wash your face clean. The citric elements help to revitalize the skin and prevent wrinkles and lines. Along with this, the egg yolk and the honey moisturize the skin and help to keep it soft and smooth and free of damage. Have you heard of carrots for skin care? Well they are excellent at toning your skin and removing dead skin and damaged cells. Start by cooking some carrots till they are soft. Then mash them to a thick consistency and add 4 to 5 tablespoons of honey and mix well. Apply it all over the face and neck and leave it on for 15 minutes before washing off with lukewarm water and then pat dry. The vitamin A, C and potassium content of the carrots is excellent to treat skin damage and keep the skin firm and clear. Papaya helps to remove the dullness of the skin by getting rid of the damaged skin cells and also helps to lighten the skin tone if it has darkened due to sun exposure. Papaya contains vitamin C and naturally occurring alpha hydroxy acids which tone, lighten, firm up and improve the skin texture. It also helps to reduce pigmentation and remove dark spots on the skin. 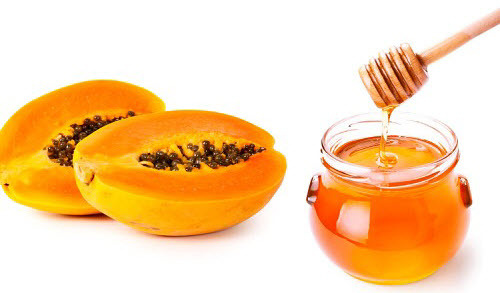 Just mash up some pieces of papaya and add honey to the mix. Apply it to the face while massaging the skin in gentle circular motions. Leave it on for 10 to 15 minutes and then wash your face with cool water. Once you have removed the pack, rub some ice cubes on your face. 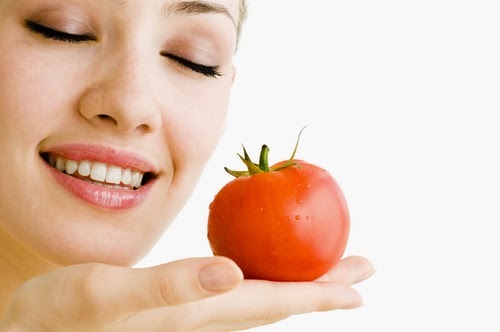 Tomato is full of antioxidants which can work wonders for your skin. Applying a mix of tomato and honey to your skin regularly can help treat and protect the skin from UV damage, lighten the skin tone, even out the skin, clear breakouts, boost collagen production and overall make the skin look younger, firmer, more radiant and beautiful. Strawberries contain vitamin C and polyphenols that help maintain the original skin complexion, remove darkened skin cells, firm up the skin and protect it from UV damage to keep it smooth and lustrous. 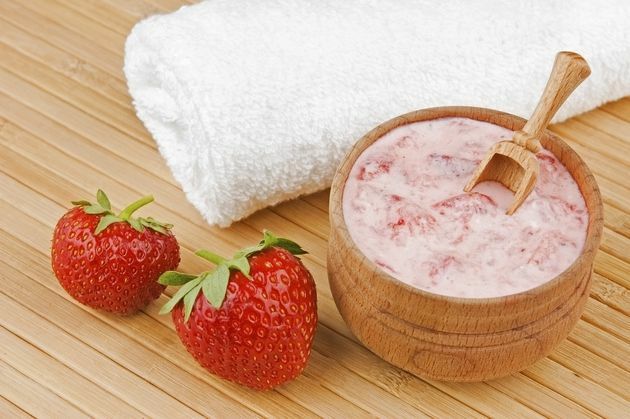 Just blend a cupful of strawberries with yogurt and honey and apply it all over the face with massaging movements once or twice a week.